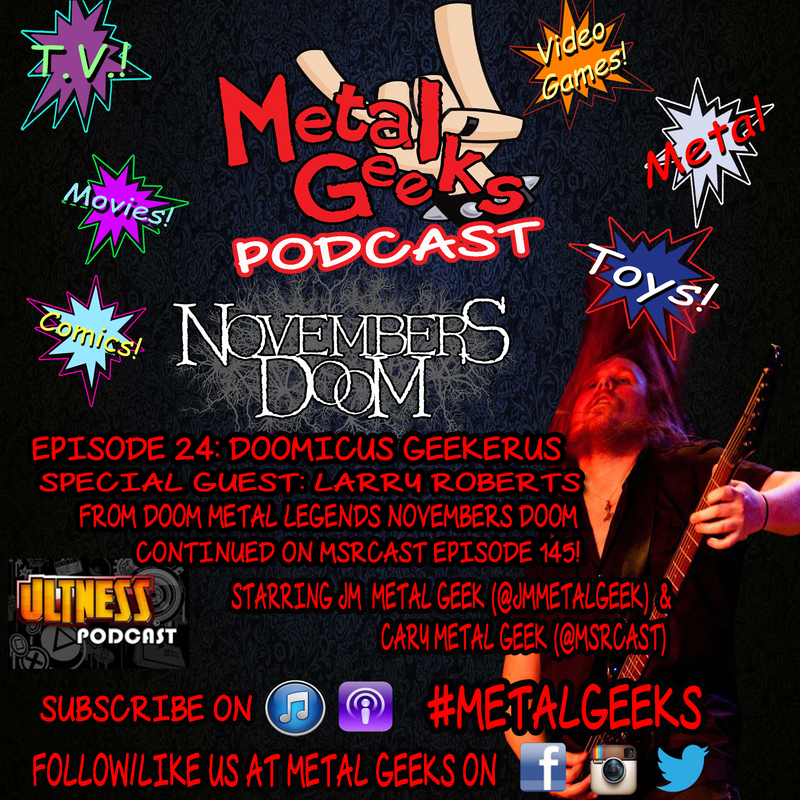 Doom | MSRcast and Metal Geeks Unite! 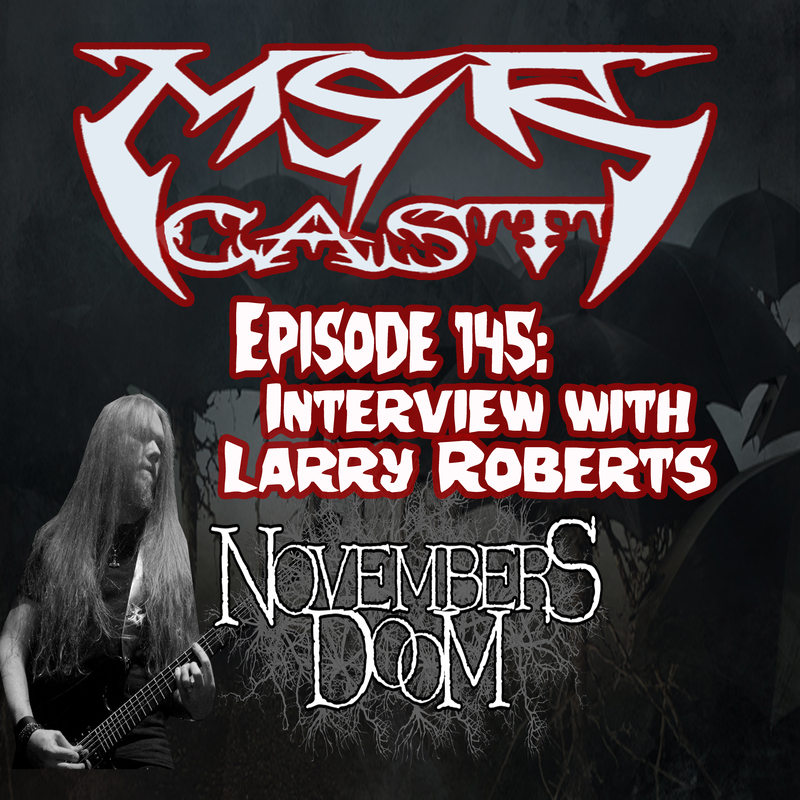 The air is getting colder, so that must mean it is becoming Fall. 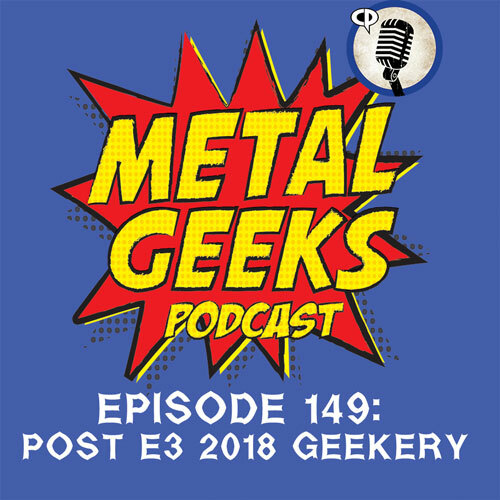 In this episode, your hosts dive headfirst into dark and depressive Metal, and try to figure out why we love it so much! We discuss our favorite bands of the genre, and what the genre even means. 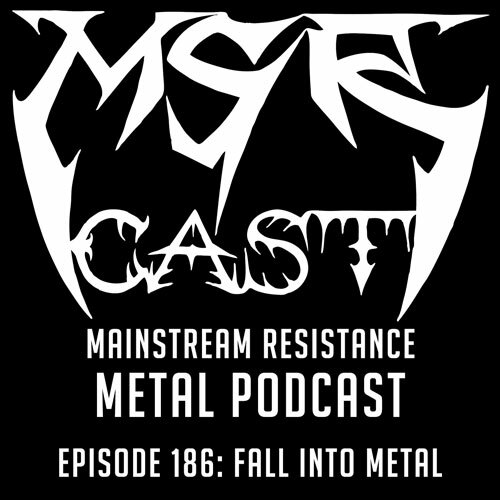 Send an email to msrcast@gmail.com with your favorites or recommendations! 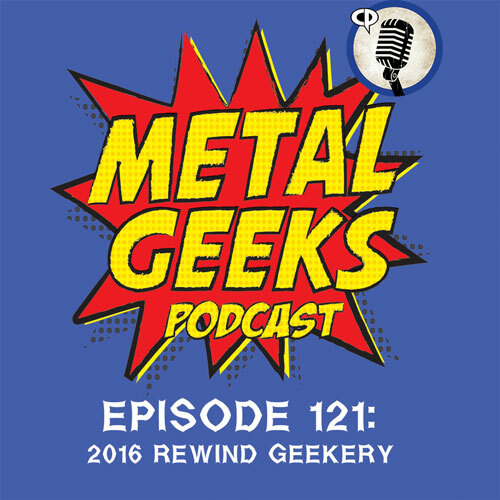 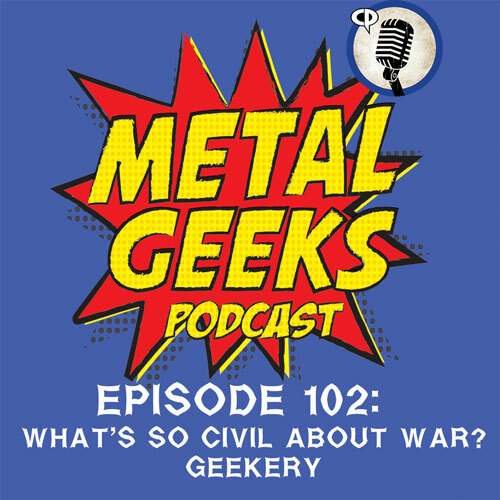 Wide range of topics in this episode include our spoilerific review of Captain America: Civil War, Shanghai Disney, the end of of Disney Infinity, George Hates Metal tackles a classic band, Morbid Angel, and much more geekery!